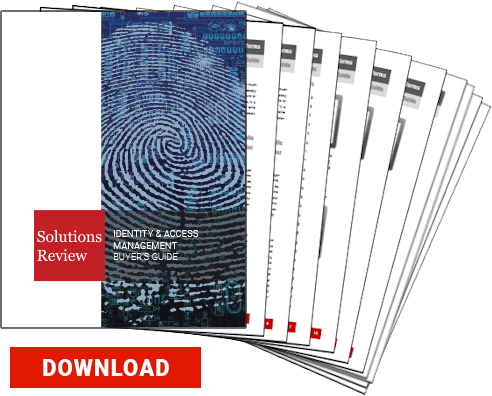 One of the greatest challenges in traditional modern identity and access management for employers is protecting their privileged users’ credentials. Privileged users can access your enterprise’s proprietary data in a way that hackers can only dream of…and thus they are the most frequent target of threat actors. In fact, over 80% of external cyber attacks involved weak or stolen privileged credentials. Furthermore, if the privileged users have access to assets outside their job responsibilities, the consequences of a stolen password could be even more disastrous. These concerns don’t even cover insider threats, which can be magnified by privileged users. BeyondTrust offers customizable privileged session management capabilities, which can provide companies with a versatile solution. It is ideal for companies with many different operating systems in their network and therefore mobile workforces. CA Technologies’ global footprint and support infrastructure make it ideal for multinational organizations looking for a scalable solution for large deployments. It accommodates most endpoints and integrates with IGA, SIEM, and Security Analytics solutions. Centrify’s suite of IDaaS offerings and integration capabilities makes the company a strong choice for organizations with hybrid IT environments looking to simplify IAM and PAM simultaneously. SMBs will find the solution lightweight and well-suited to their mobile endpoints’ security. 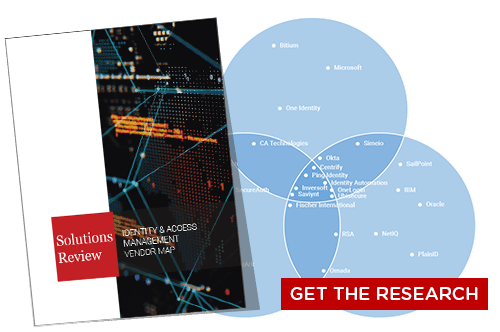 Since their merger into a single entity SecureAuth + Core Security has focused their privileged access management platforms on larger enterprises. Their solution is widely utilized in highly-regulated industries and should be considered for enterprises operating in industries operating in fields such as healthcare, banking, and natural resources. CyberArk offers strong capabilities in intuitive privileged access management platforms. Customers praise them for their excellent technical support, their proactive assistance, and their mitigation of privileged account risks. Many customers say they possess strong password vaulting capabilities. Bomgar recently purchased long-time privileged access management platforms provider Lieberman Software. Customer praise Bomgar’s remote support capabilities, speed of deployment, and simple integration. Their two-factor authentication is singled out for praise by their customers. ManageEngine offers their Password Manager Pro, a solution best suited to small to mid-sized businesses. It is reportedly easy to install and configure, relieving the burden on enterprise’s IT helpdesks. Overall its implementation is described as easy and the solution as having a strong feature set. Thycotic’s quick deployment times and strong capabilities in basic password management make it a good solution for small to mid-sized businesses looking for a no-frills password management tool. They are described as responsive to customer needs and very knowledgeable in their support. Their deployment and implementation are described as easy. Xton Access Manager is deliberately designed to be an affordable enterprise-class PAM solution that is easy to install and use. Companies of all sizes that want a PAM solution without complex implementation, configuration and ongoing maintenance may want to consider Xton Access Manager.